Today's blog post is my first collab of the year and it's with the lovely Meg from MeowAMeg! 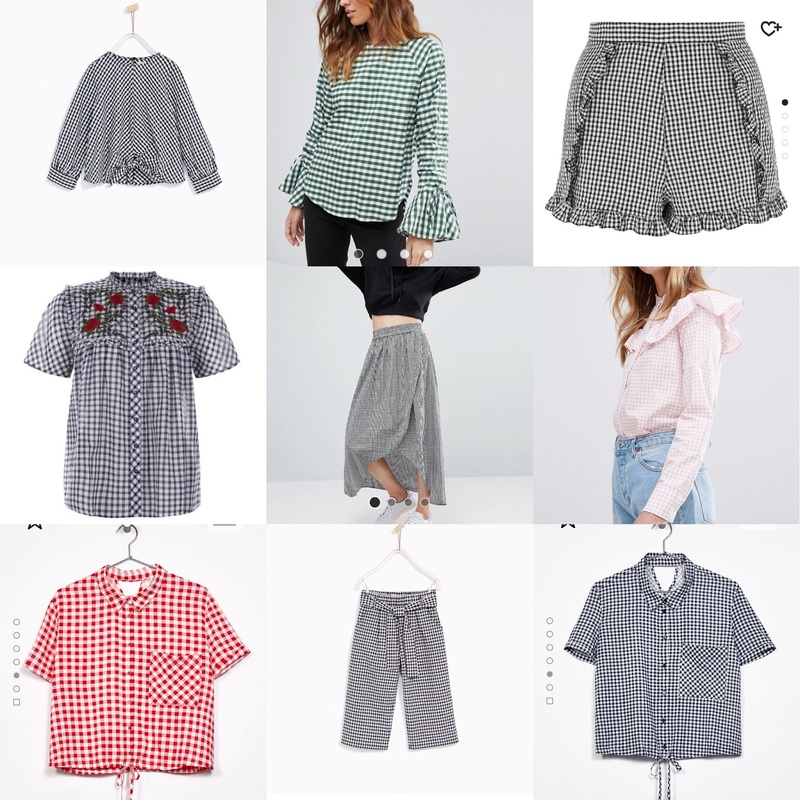 She has uploaded a post called, 'The Spring Edit' including some pretty Spring esque outfits. Gingham is everywhere right now and not only is it on trend but it will forever be such a staple, timeless pattern in everyone's wardrobe. I've collated a selection of my favourite gingham pieces to share with you. I hope you enjoyed reading and it has given you some gingham inspiration for your Spring wardrobe.